Bangladesh’s parliament—representing the world’s eighth most populous country—will begin its final session in Dhaka today before general elections likely to be held on December 27. PM Sheikh Hasina—who leads a 6-party coalition government led by her centre-left Aswami League party—is seeking a fourth term. A recently reconstituted 18-party opposition bloc led by nationalist BNP party will run after boycotting the 2014 election. However, the BNP lost their leader, Khaleda Zia, in February when she was jailed for five years on corruption charges. The opposition bloc remains in disarray with no clear replacement for Zia emerging to pose any threat to Hasina. Hasina has won international approval for harbouring one million Rohingya refugees, which has raised tensions with neighbouring Myanmar. However, she faces ongoing criticism for repressing democratic opposition and extrajudicial killings from a “war on drugs”. Expect this hard-line approach to continue with the recent enactment of tough new online security laws designed to repress media freedom. 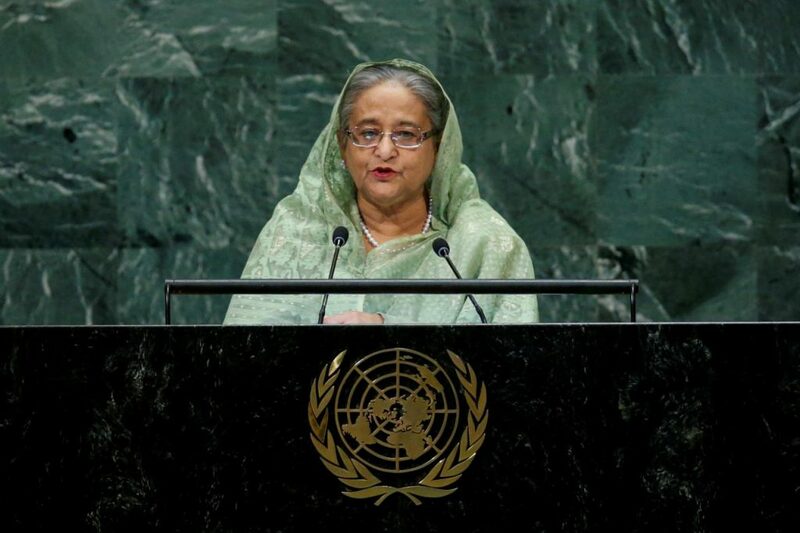 Hasina will continue to draw criticism from global human rights groups but until international powers pressure her with sanctions, she is unlikely to change course, citing the threat of terrorism and crime as undermining the political stability needed for economic growth.